By the start of the 1930s Southdown Motor Services had been in existence for less than 15 years but it had already secured a bus operating territory stretching along the coast from Hastings to Fareham and inland to Petersfield, Horsham, Handcross, Uckfield and Heathfield. 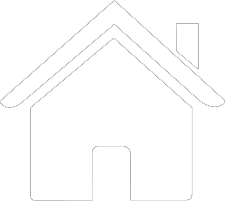 Southdown's bus route network was already well established with main trunk routes linking most of the major towns and villages throughout their territory and by summer 1930 many of the services that would survive into the 1960s were already in place. 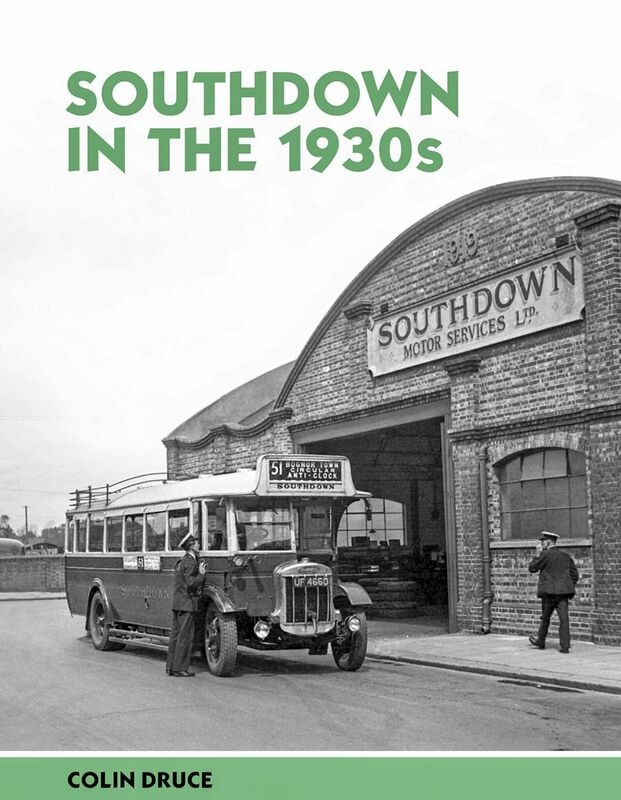 In this book, which follows on from Colin Druce's acclaimed work on Southdown at War, the author uses his extensive research to cover a fascinating period in Southdown's history, looking at both services and vehicles.